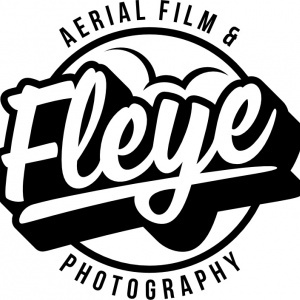 Fleye is a professional and innovative aerial photography and aerial film specialist, certified by the Civil Aviation Authority with permission for aerial works. We use cutting edge helicam technology (drones) with leading camera and recording equipment to achieve stunning ultra-smooth broadcast quality footage that previously wasn’t thought possible. Combining our qualified pilots’ flying skills with professional aerial photographers and videographers we are able to lift your ideas to new heights.